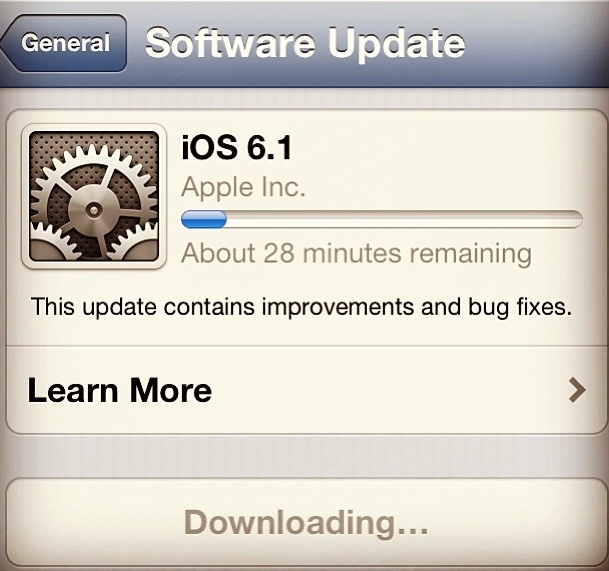 iOS 6 was announced on September 12, 2012 at San Francisco’s Yerba Buena Center for the Arts together with iPhone 5 and iPod Touch 5th-Gen. iOS 6 is already available to download for a week now but older iPhones and iPad are no longer supported by this update. 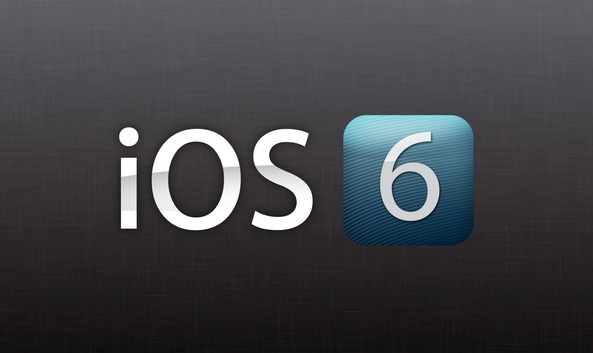 Supported devices on this release are iPhone 3GS, iPhone 4 and 4S, iPad 2, new iPad, fourth and fifth generation iPod Touches. Google Maps and Youtube has been removed from iOS 6. Apple created a new Maps app with new vector-based engine that eliminates lag when downloading bitmaps from Google hat result to smoother zooming. 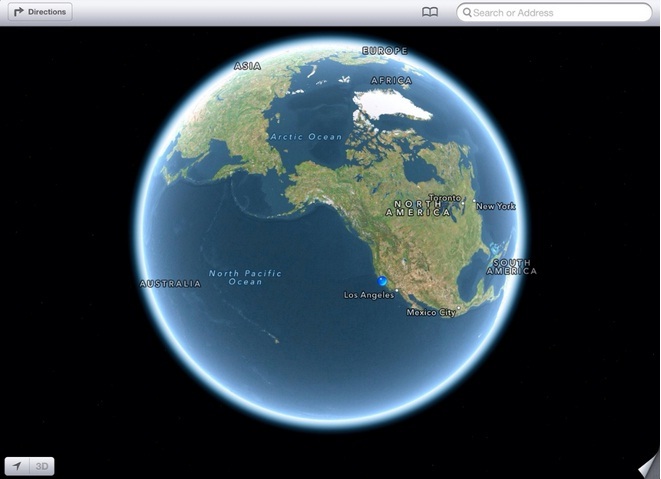 It also has 3D views, turn-by-turn navigation and ability to zoom out in Satellite mode to see the Globe. There are many improvements and new in messaging, fast and reliable SIRI and preventing targeted advertising using Limit Ad Tracking in settings. My cousin wanted to buy an iPad 3 when it become available in the Philippines. We went to SM Cyberzone to look for it but we cannot find any iPad 3. When we asked the sales person in Mac Power Center, he told us that many people are asking the same question but he doesn’t have any idea when it become available. 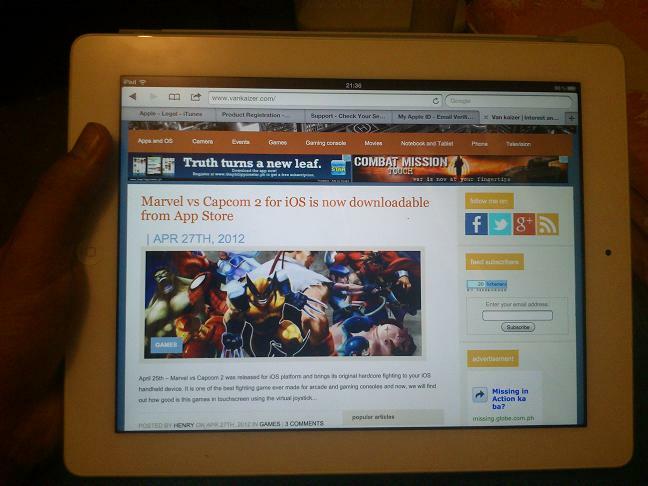 Fortunately, I found cheap iPad 3 64GB Wi-Fi only on a popular buy and sell website. 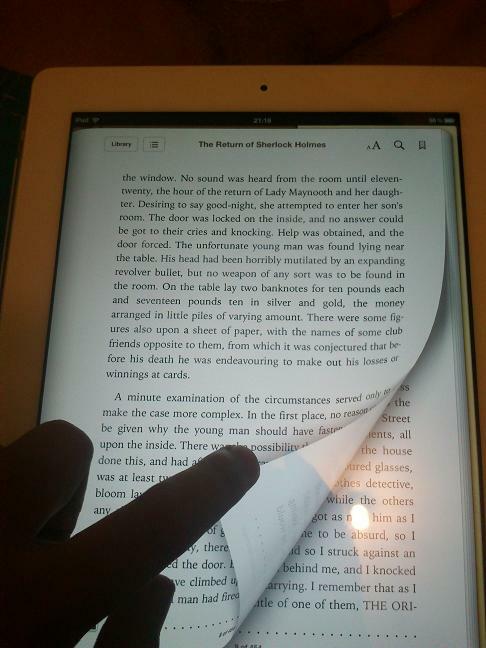 We purchased the iPad 3 for only P33,500 with 1 year Apple warranty. My cousin downloaded lots of apps and games and I’m currently exploring the new features that I saw from the The New iPad video. If you also want to own an iPad 3 badly, the good new is, it’s confirmed that iPad 3 will be launch in the Philippines on May 29, 2012. 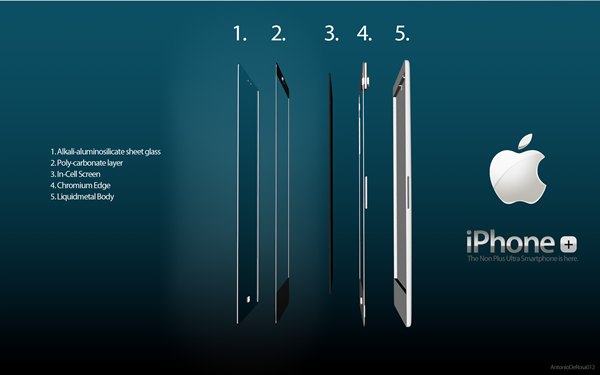 For more information about the new iPad (iPad 3) features, specification and pricing, click here. 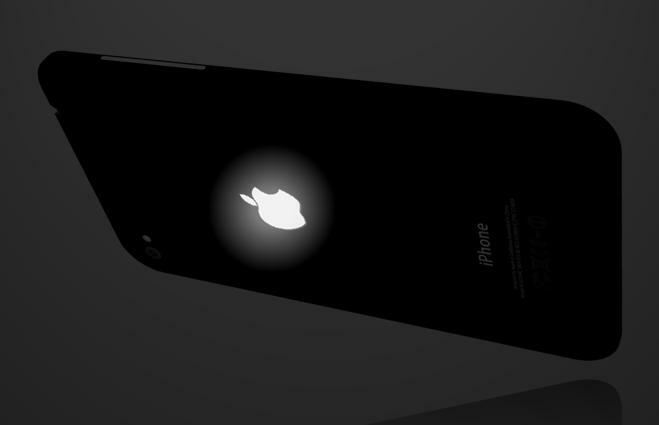 According to rumors, the much awaited Apple’s next iPhone will be release this year and expected to be in the end of Q3 or beginning of Q4. 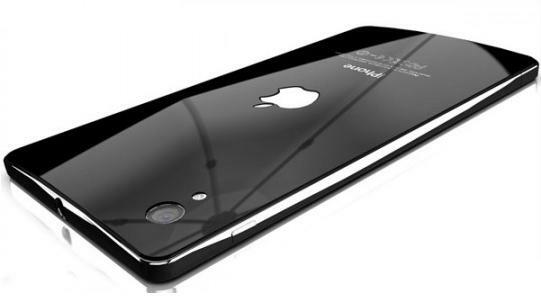 Apple will be using a new lightweight material which is thin, light and highly resistant to external impacts called liquid metal alloy. It is like a typical metal look like stainless steel but more strong and shiny and comes a bit warmer to hand when holding compare to other metals. 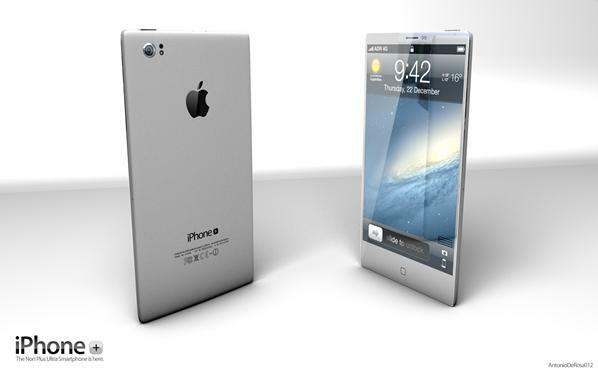 There are so many iPhone 5 concept images online but this new concepts from ADR Studio that they called iPhone Plus is something that Apple should consider. 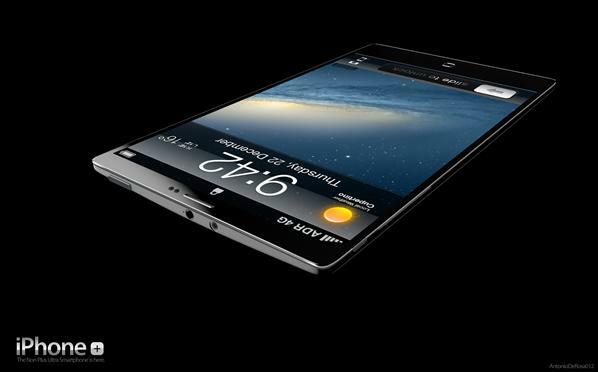 Designs in any angle is pretty, I also like the huge display even though Apple always use a 3.5-inch screen which is easy to hold and comfortable to hand, I think its time for them to switch to huge screen like other brands did. 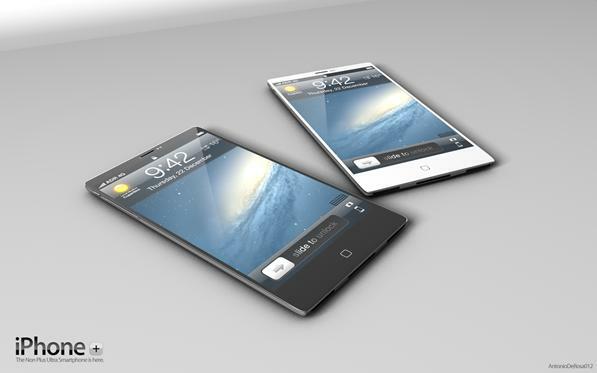 Its the generation of mobile internet browsing and it would be more convenient in huge screen. iPhone Plus has a very thin body with 4.3-inch touchscreen and touch home button. 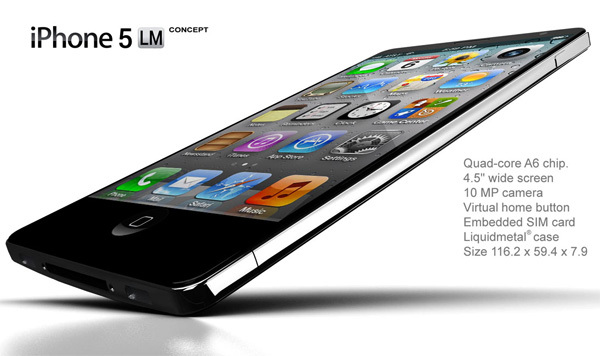 There are some similarity to Samsung Galaxy S III concept but we’re not sure what will be the final design.